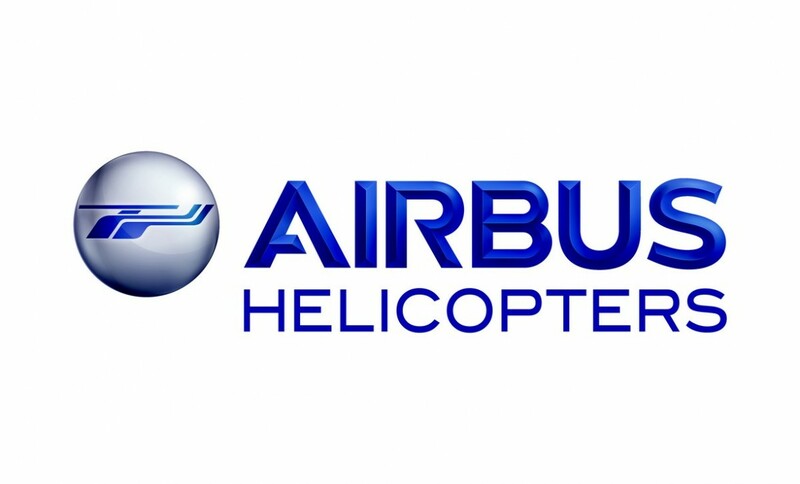 Following a call for tenders launched by Airbus Helicopters in December 2014 for the training of Malaysian professionals in the frame of an offset scheme for the EC725, the Institute has been selected for carrying out the engineering training on helicopter techniques. A first training action will start in the fourth quarter of this year in Toulouse for a one-month period, more actions will be implemented in 2016. This training program is dedicated to 25 trainees from several Malaysian government and industry entities. 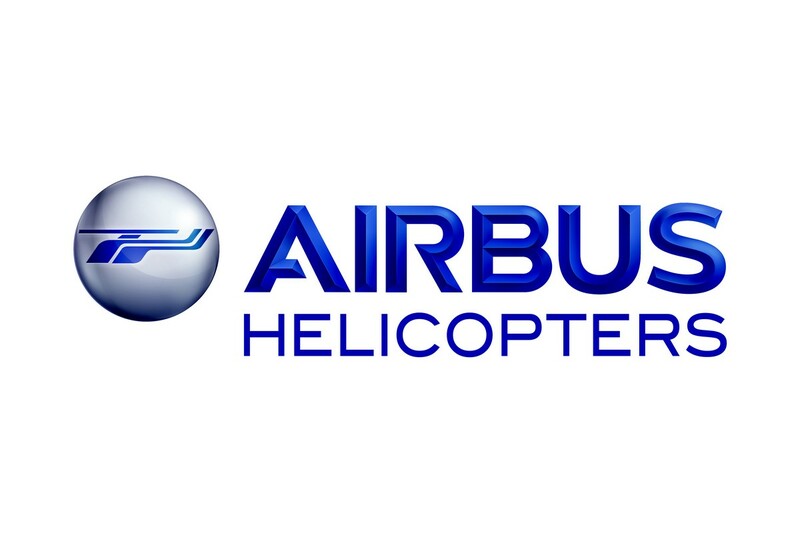 Through this operation, Airbus Helicopters demonstrates its continued confidence in IAS, as it follows on from a training project carried out in 2013 and 2014 for the same country.